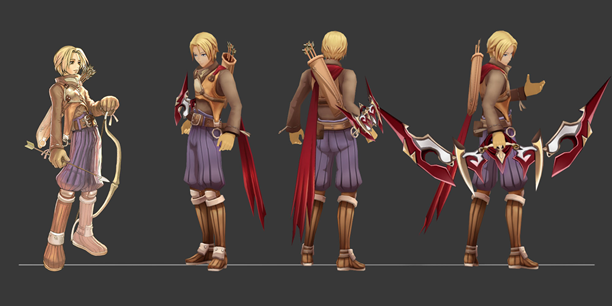 Gravity, developer of Ragnarok Online. has announced the launch of a mobile action RPG called Dawn Break X Ragnarok Online Collaboration, operated by Gravity and developed by Taiwanese developer Auer Media & Entertainment. 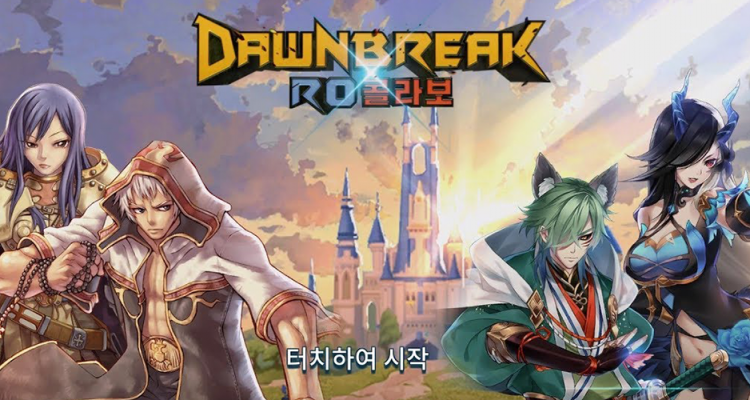 Dawn Break X Ragnarok Online Collaboration combines mobile game Dawn Break and Ragnarok Online and made its launched in Korea last month, January 29, 2019. The game retains the fun elements of Ragnarok Online such as Stage, Boss Monster, and its graphics as well as the city of Prontera. Users can play as the Archer and White Smith characters to fight against the boss, Baphomet, and get a cute angel ring through the special challenge stage poring Island event. Dawn Break has been continuously working on the game to give us a game that people will enjoy and also made efforts to adopt an outlook of the Ragnarok world . 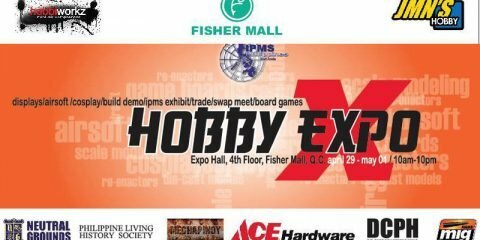 Gravity said that they have planned to update popular characters such as Stalker, Monk, and Crusader through constant updates and kindly asked users’ attention to Dawn Break X Ragnarok Online Collaboration. 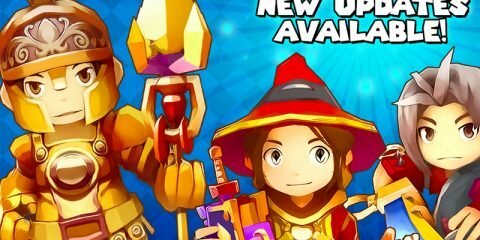 Ever since mobile games have become more and more important, many games with Ragnarok IP have been released. Among those games, Ragnarok M: Eternal Love gained huge success around the world, making it one of the most successful games in the market.